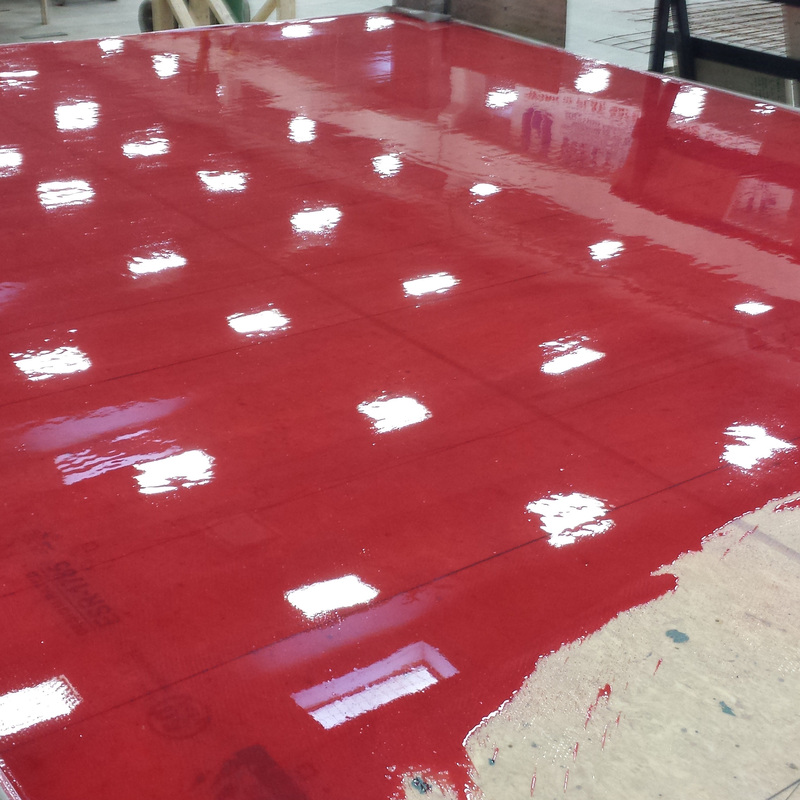 Wood form sealer that produces consistently smooth concrete with uniform color and without wood grain telegraphing. Maximum performance edge sealer with form release agent. Medium to high build plywood form coating ideal for architectural precast applications. 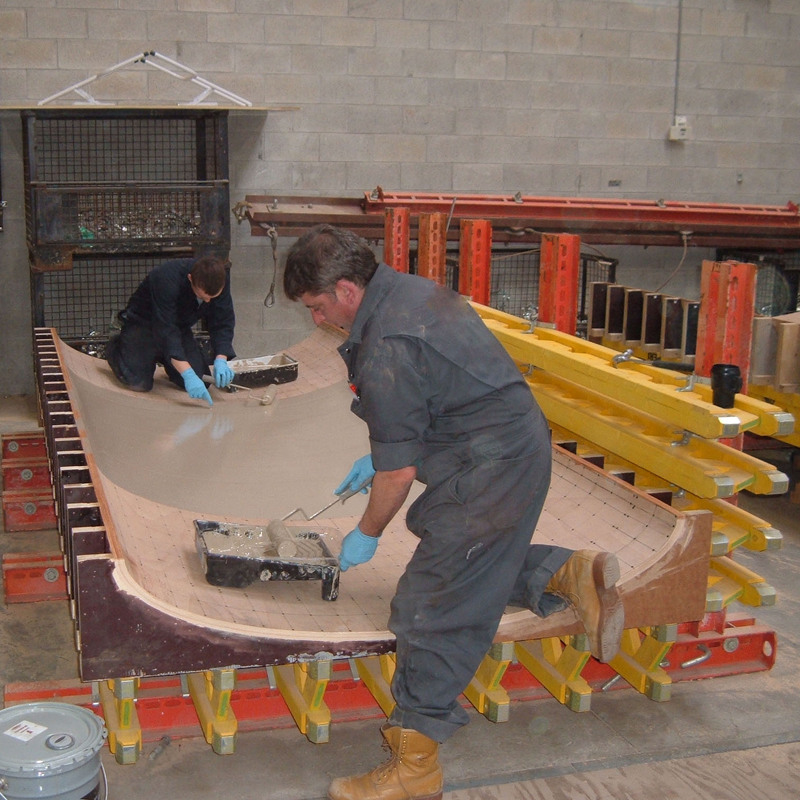 Coats wood or steel to create uniformly smooth, planar concrete surfaces and extends the life of plywood forms.